We can try to understand. 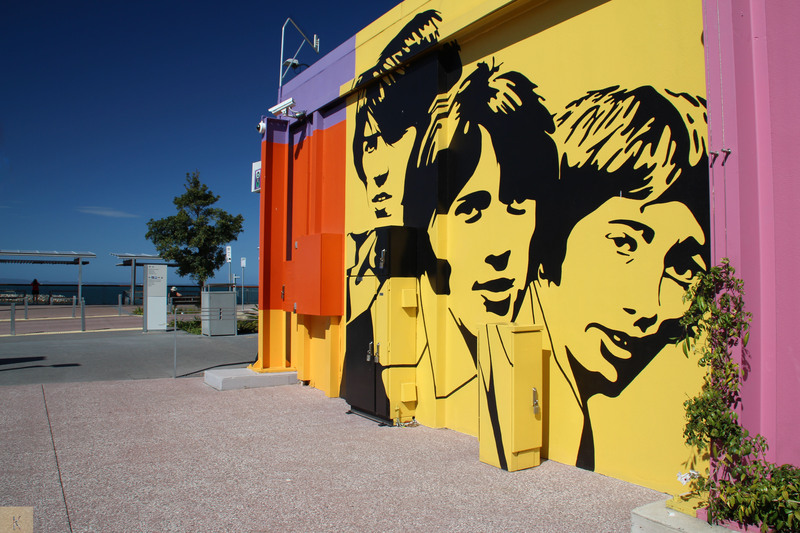 The Moreton Bay Region is where it all started for the Bee Gees, with the group signing its first music contract on the kitchen table of their Scarborough home. 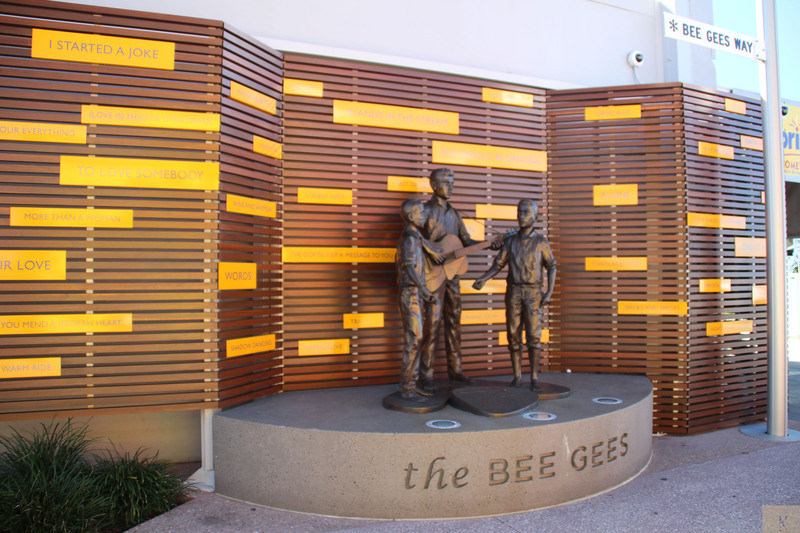 In February, 2013 Barry Gibb and Moreton Bay Regional Council unveiled a new statue and walkway – called Bee Gees Way in Redcliffe, Queensland, Australia. Little Chi is also staying alive. The vet changed the drugs they were giving her after I told them Chi comes with me bush walking. They started treating her for Giardia. Giardia lives inside the intestines of infected humans or other animals. Individuals become infected through ingesting or coming into contact with contaminated food, soil, or water. I always take water and food for her but she’s such a guts, she eat’s anything under her nose. That was a very expensive lesson. 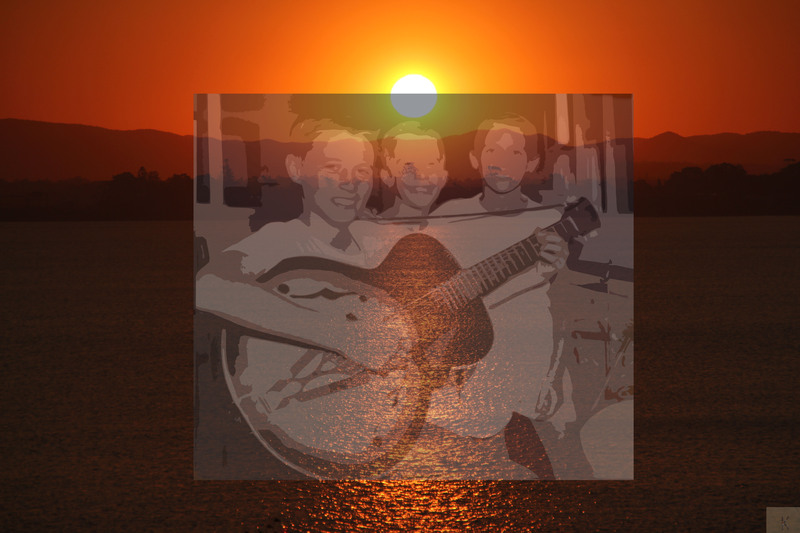 This entry was posted in Animals, Australia, Music, Photography and tagged Australia, Bee Gee Way, Chi, Redcliffe, The Bee Gees. Bookmark the permalink. I haven’t had the opportunity to see the Bee Gees statue or walk yet. One day. Thanks Suz, Chi is back to her old self. Tormenting the cat and hanging out in the kitchen. 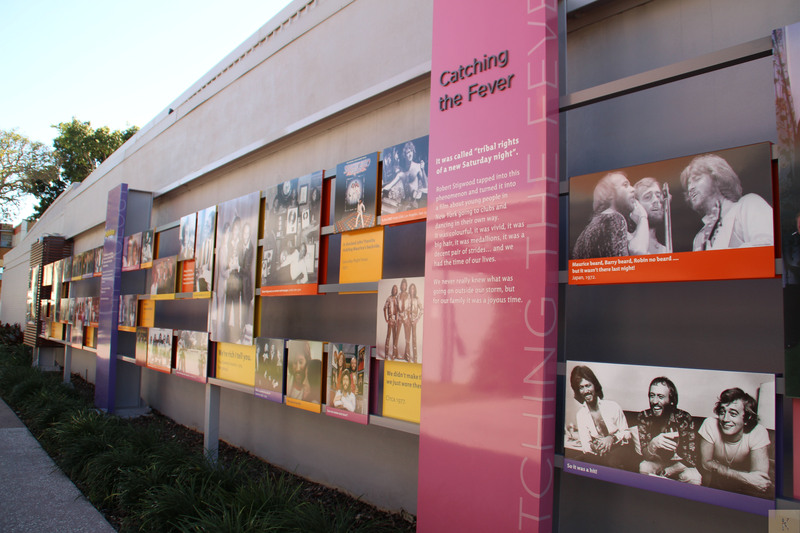 The local paper has reported the council are wanting to upgrade Bee Gees way, spending a couple of extra million. One thing lacking I found was music. There is a great opportunity for buskers to earn a few $ playing Bee Gee songs or at least have some Bee Gee music playing over loud speakers in the area. That sounds like an awesome idea for the area. Have you thought of a letter to the council? I believe busking permits can be applied for through our local council. We just need some local or non local musicians willing to give it a go. Is it too early to know if Chi is on the path to recovery? Chi came home yesterday Yvonne and yes, she is recovering really quickly. The vet changed treatment after I told him she comes bush walking with me regularly and further tests showed Giardia. Thank you so much for your concern and I appreciate you taking the time to stop by and ask. For some reason vets seem to think because a dog lives in an apartment they are not exposed to the “outside” world so don’t test for the same things they would a “farm” dog with the same symptoms. I thinkI did a quick post last night titled Staying Alive in light of Chi’s recent misadventure.